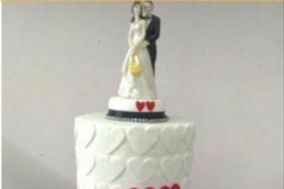 Wedding Cakes Delhi NCR ARE YOU A VENDOR? 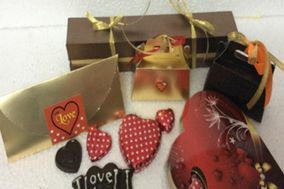 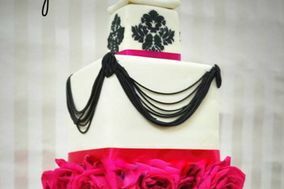 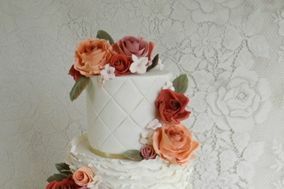 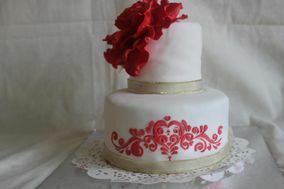 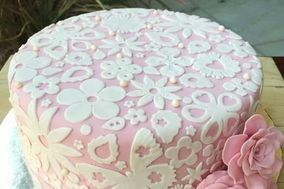 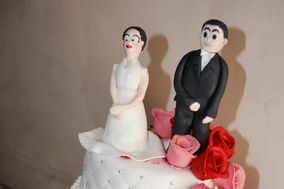 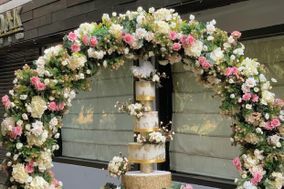 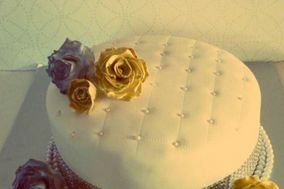 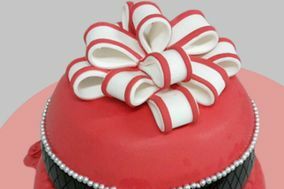 Wedding Cakes in Delhi NCR: Check prices and request quotes from all the cake designers in the wedding cakes category. 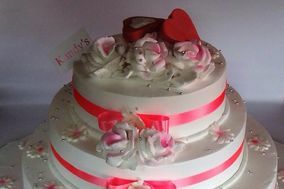 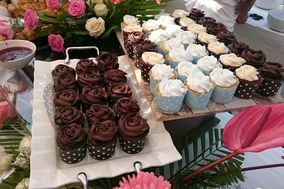 Find everything from bakeries, cake decorating services, wedding cake maker and wedding cake shops in your area.